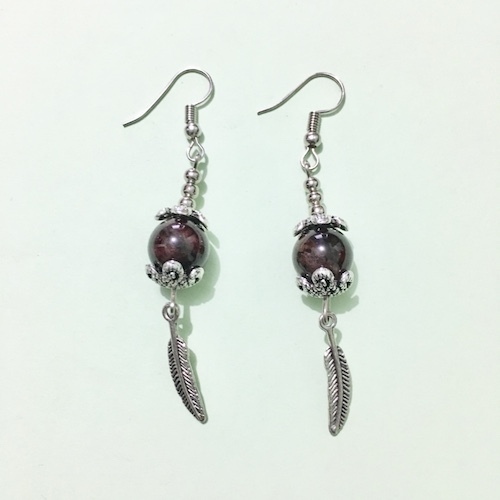 Buy lead-free dangle earrings with genuine garnet beads from the #1 online metaphysical shop in the Philippines. Known for its healing power, Garnet extracts negative energy from your aura and transmute it to a beneficial energy. Garnet also promotes success in romantic and business relationships.